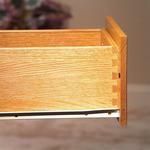 Enjoy seven dovetailed drawers that ready to welcome your favorite belongings with our Amish Summit Chest on Chest. 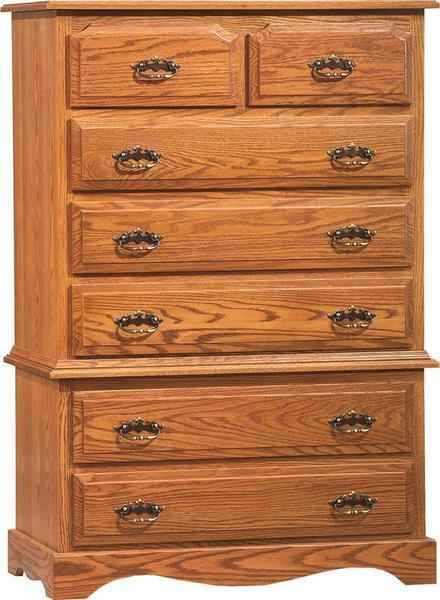 You can have this Amish chest of drawers handcrafted in 13 different wood types and a variety of finishes. 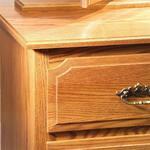 Choose Amish bedroom furniture if you enjoy quality, beauty, and functionality that can be appreciated for many years! Let us know if there is anything we can help you with by giving us a call at our toll free number - 866-272-6773.